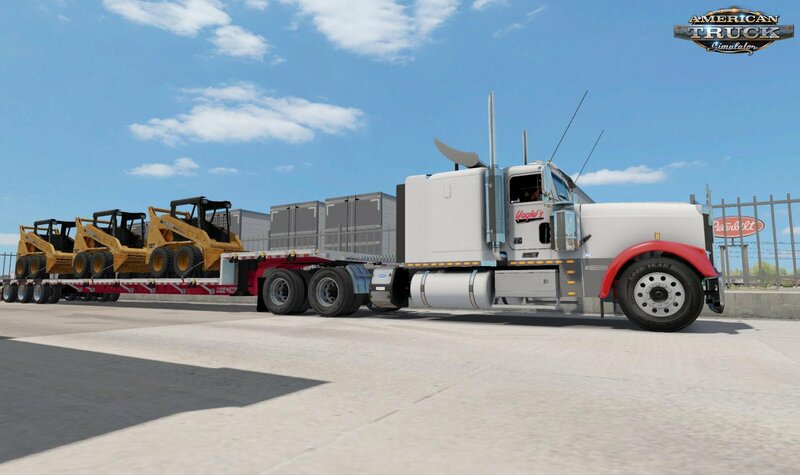 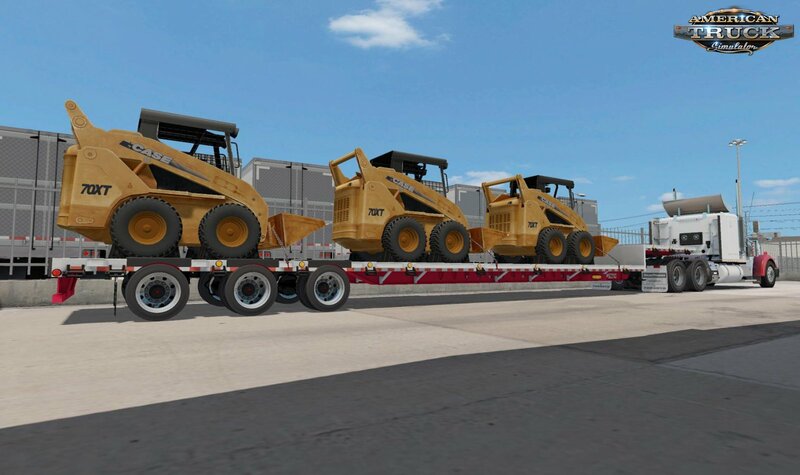 Download mod Trailer Lode King Drop Deck v2.5 (1.33.x) for ATS | American Truck Simulator game. 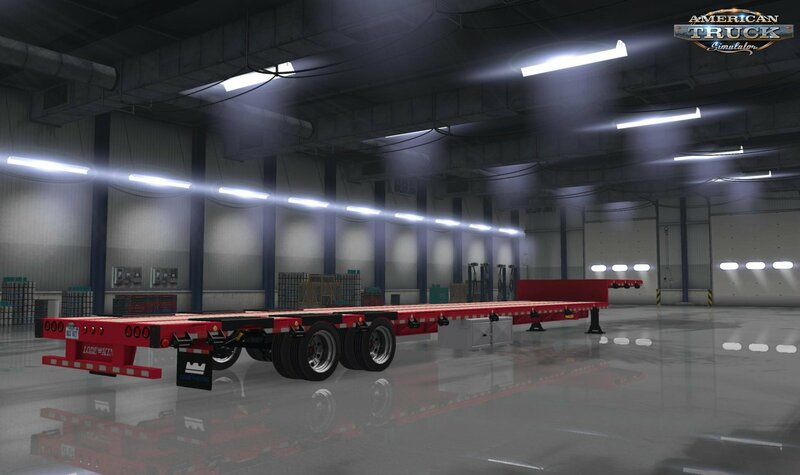 LodeKing Dropdeck was made By Corby he gave me it to put it in ATS Big thanks to Chino for helping with AO baking his the man , this trailer has 10 cargos some are new some are SCS put youll always have the option to pick trailer u want . 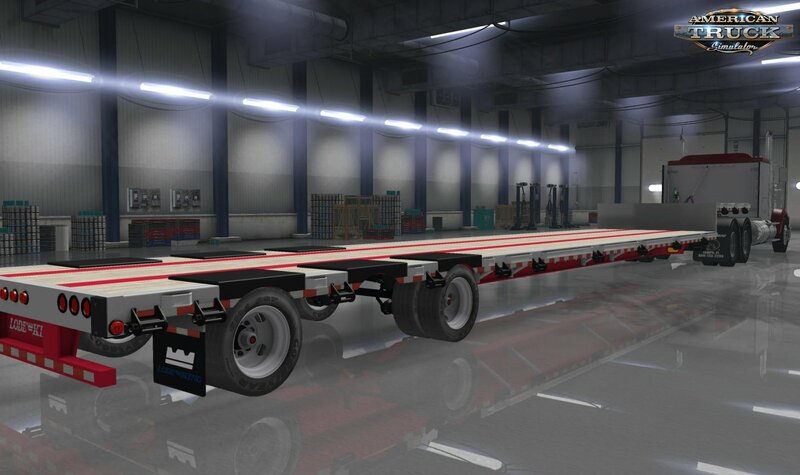 - Added new axles setups-2axle spread-2 axle rear-2axle front-3axle.